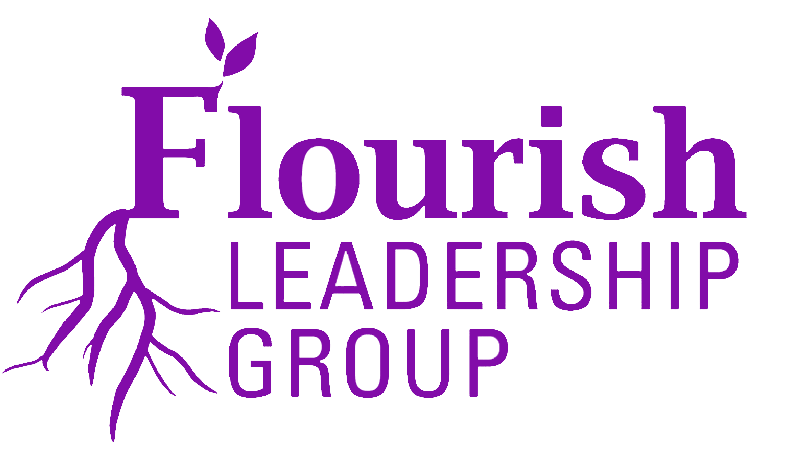 Have you been trodding along in your management or career? Ready to move on to the next opportunity but not sure what or how? Or maybe you’ve lost perspective and need a renewed focus about what’s next. 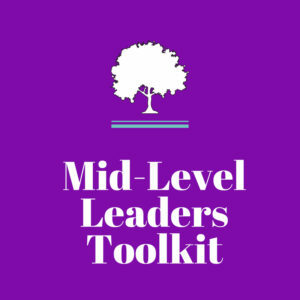 Whether or not you are shifting gears or need a nudge, you’ll find that the Mid-Level Leader’s Toolkit provides you with supportive resources. Yes, I want the toolkit! 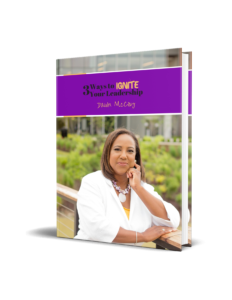 Plus, you’ll get a bonus with a complimentary copy of 3 Ways to Ignite Your Leadership, inspired by Leadership Building Blocks: An Insider’s Guide to Success. Get what you need to make the transition in your mid-level role! 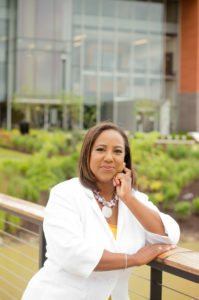 Do you need a coach, consultant, or leadership strategist? If so, click below for details or explore more via Work with Me or contact Dawn McCoy via Email.